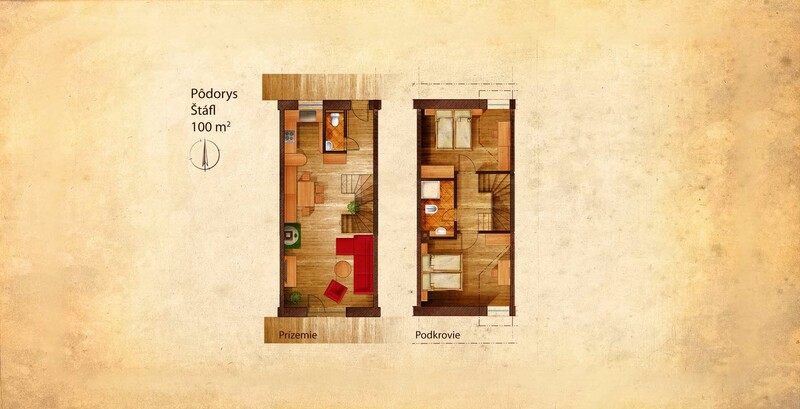 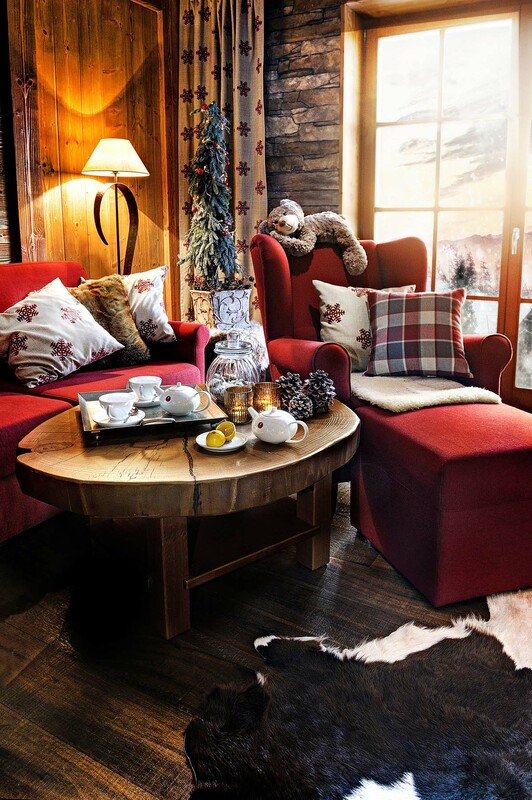 The chalet is named after the founder of the Symbolic cemetery located near Popradské pleso (tarn) and the best known painter of the Tatras - Otakar Štáfl. 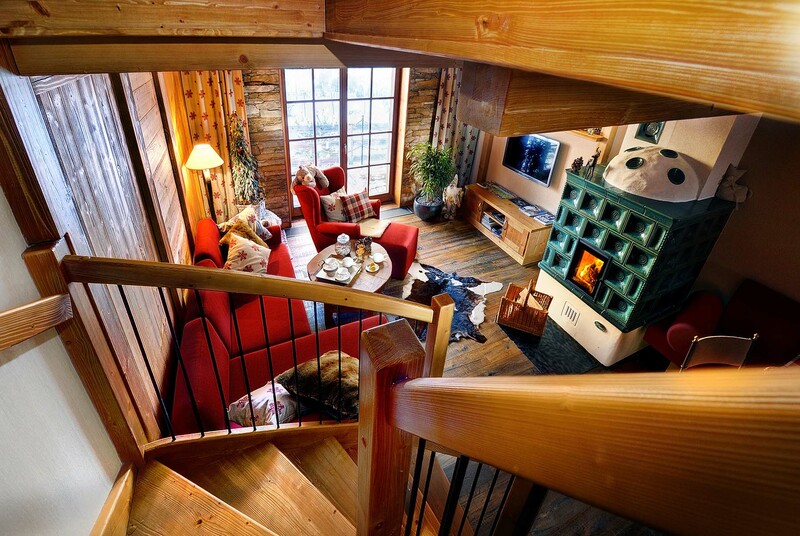 Some of his works can be found inside the chalet. 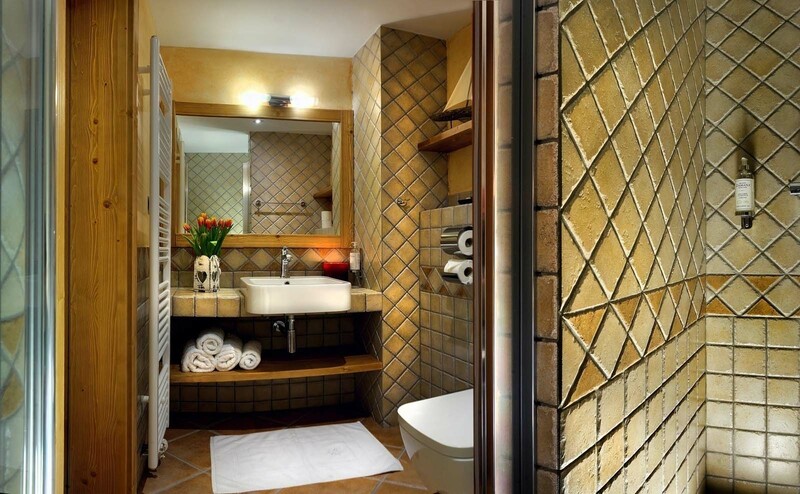 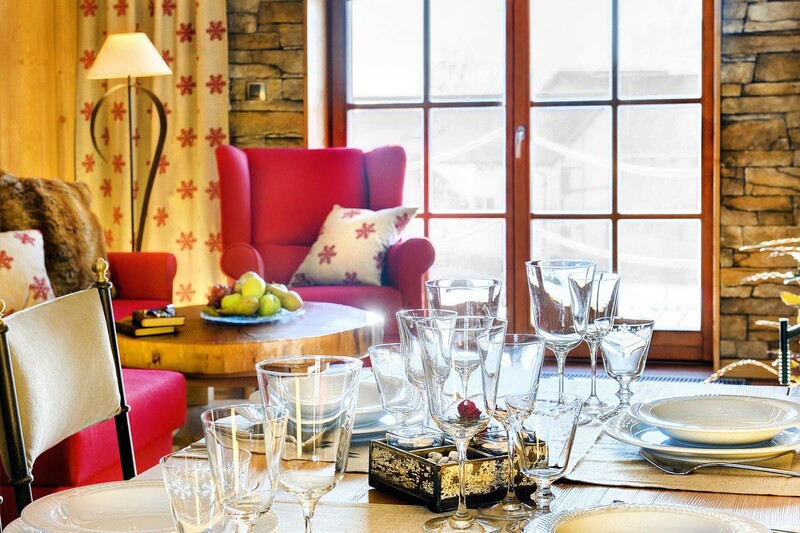 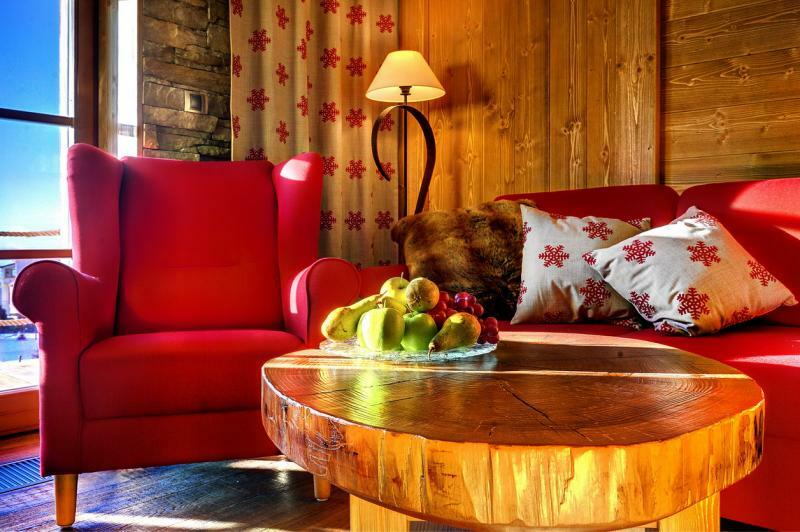 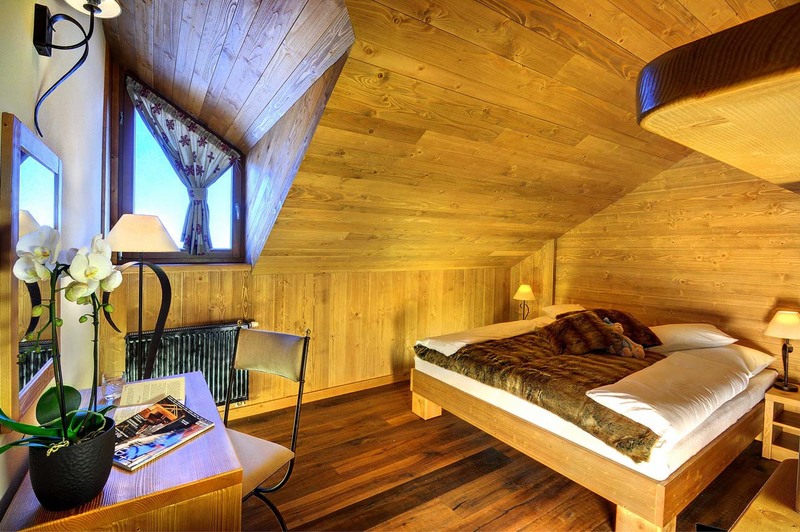 Accommodation in a luxurious mountain chalet, internet and parking included in the price!